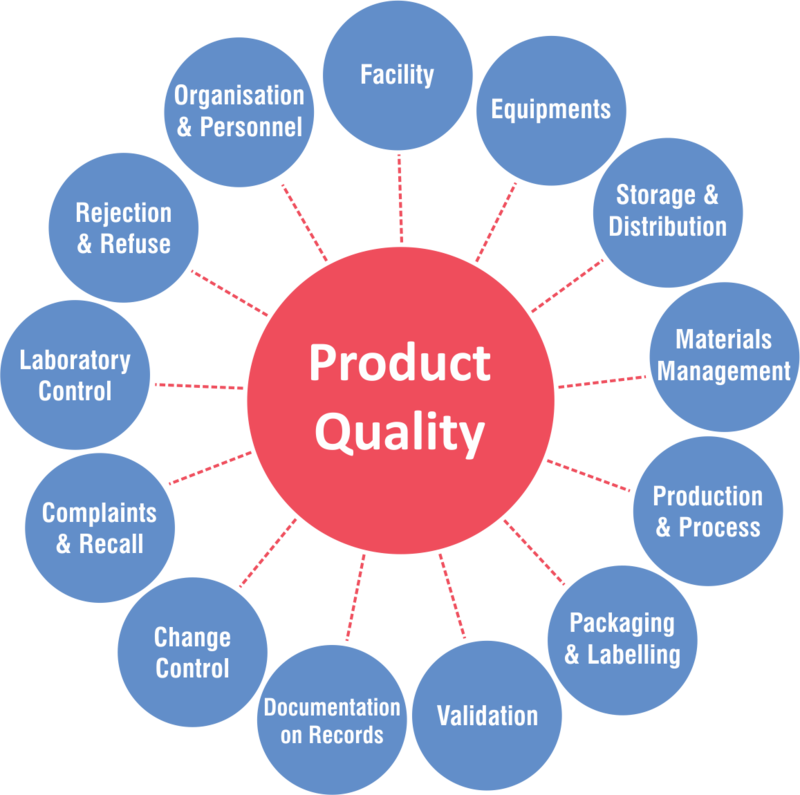 DU Laboratories Limited applies international quality standard across our facilities, and across our product line…regardless of market. At DU Laboratories Limited, whether it’s a medication for millions or for a few people our priorities are to meet or exceed industry set standards. Our internal teams conduct reviews of all products, start to finish. For the future No matter where in the world they are made we ensure that quality standards are stringently followed. In fact, we promote and actively campaign for a law that empowers the Indian pharmaceutical organisations and associations around the world to regularly inspect all the manufacturing facilities. 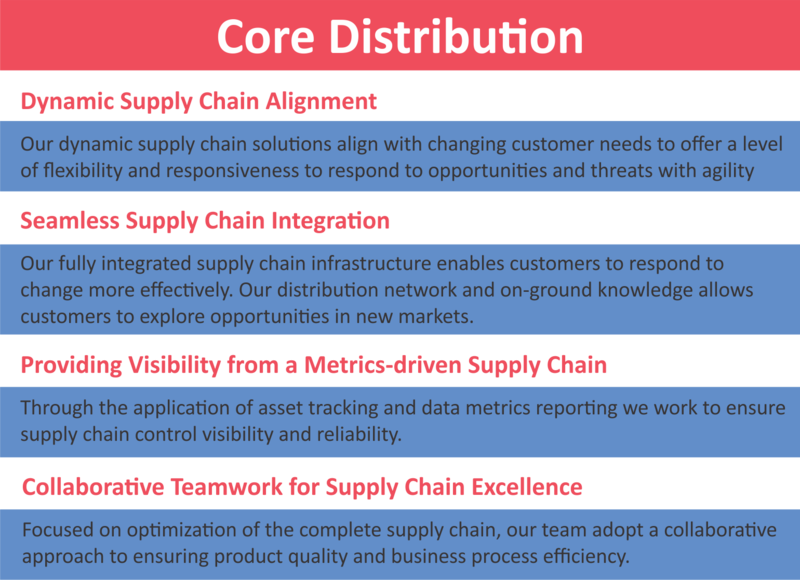 "Our vision is to achieve quality standards that exceeds the industry and patient expectations, that’s our key priorities are. It’s all about caring for the people who will be helped by what we do in our daily activities.. Because ‘DU Laboratories Limited is for you and will be always by you’. We are committed to offer products and services to our customers consistently exceeding their expectations.it is our commitment that we ensure that DU Laboratories Limited associates with manufacturing partners who comply with all regulatory requirements for of good manufacturing practice under WHO-GMP norms. 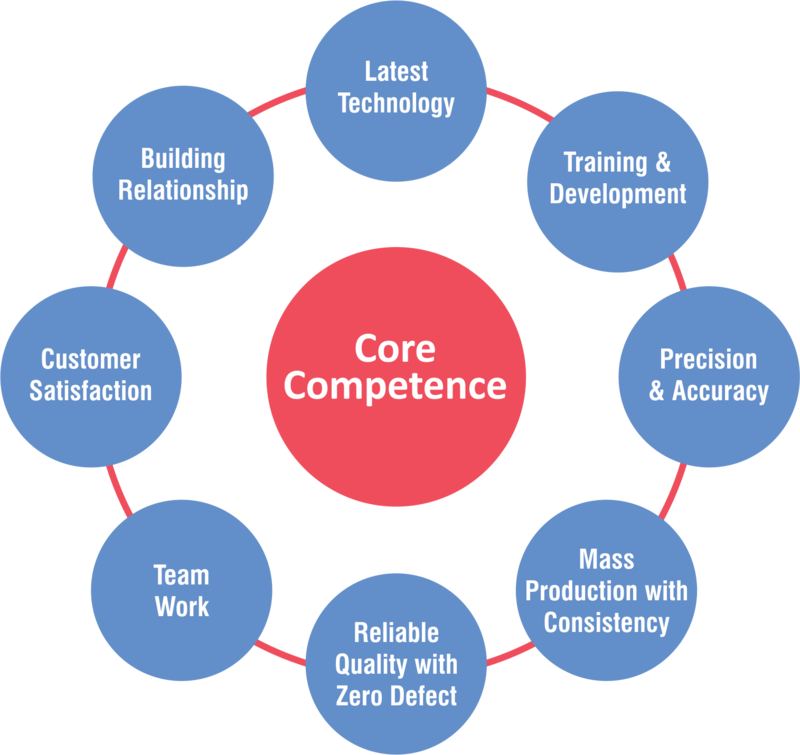 This provides a high degree of assurance that all products meet their pre defined specifications and quality attributes. 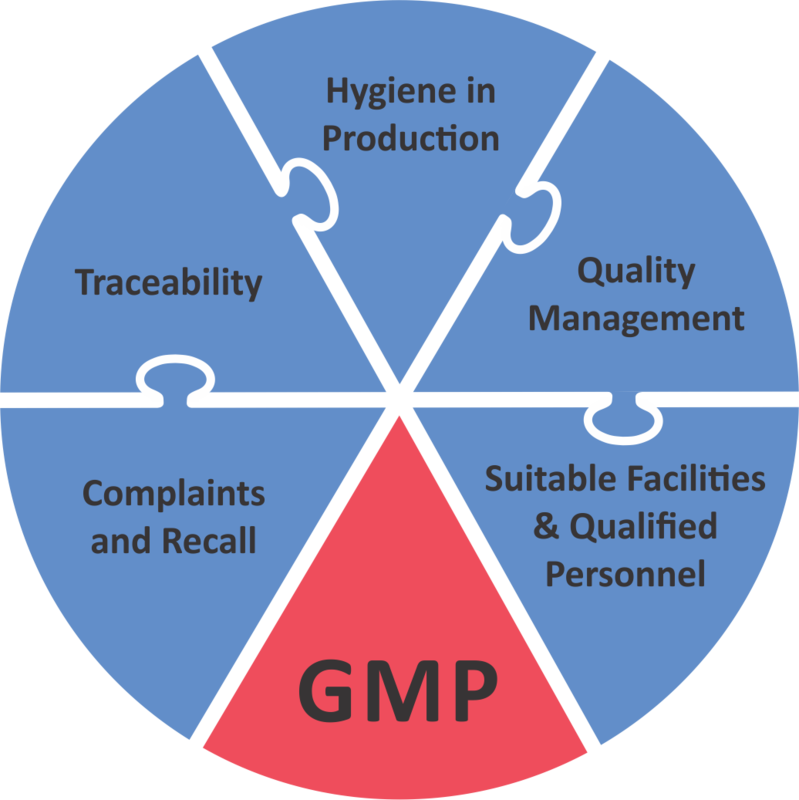 Our who-gmp is maintained by adopting current, scientifically sound methods, practices and principles and ensures that it is implemented during product development and production. 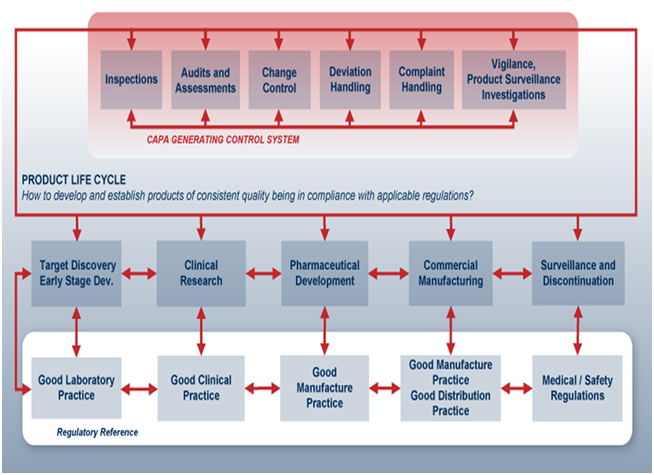 This helps us to achieve consistent manufacturing of safe potent and pure products. 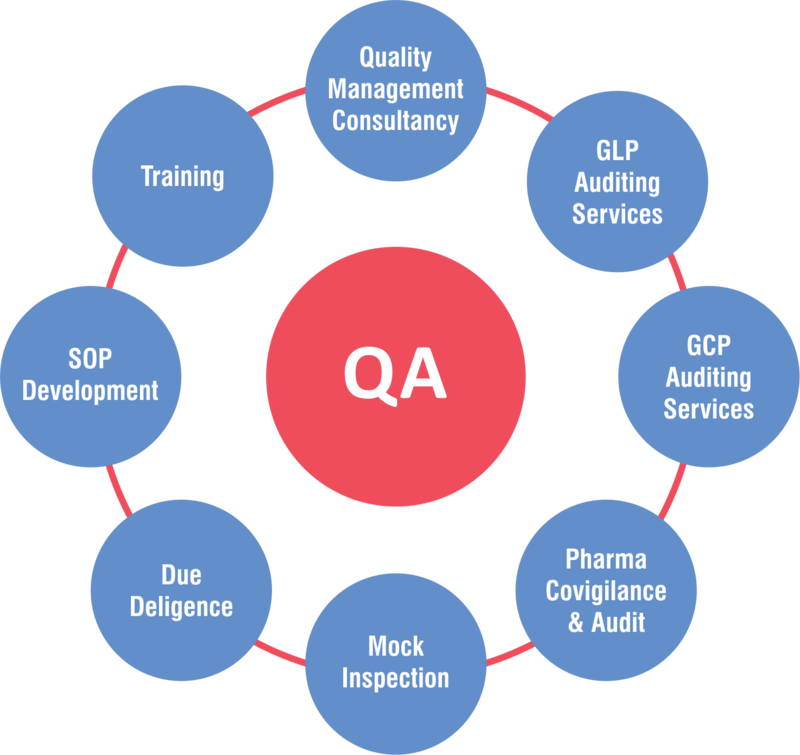 Our QA team ensures they are up-to-date by the following. Heading the formulation development and implementation of clinical strategy for the products. Taking a lead on clinical standards. 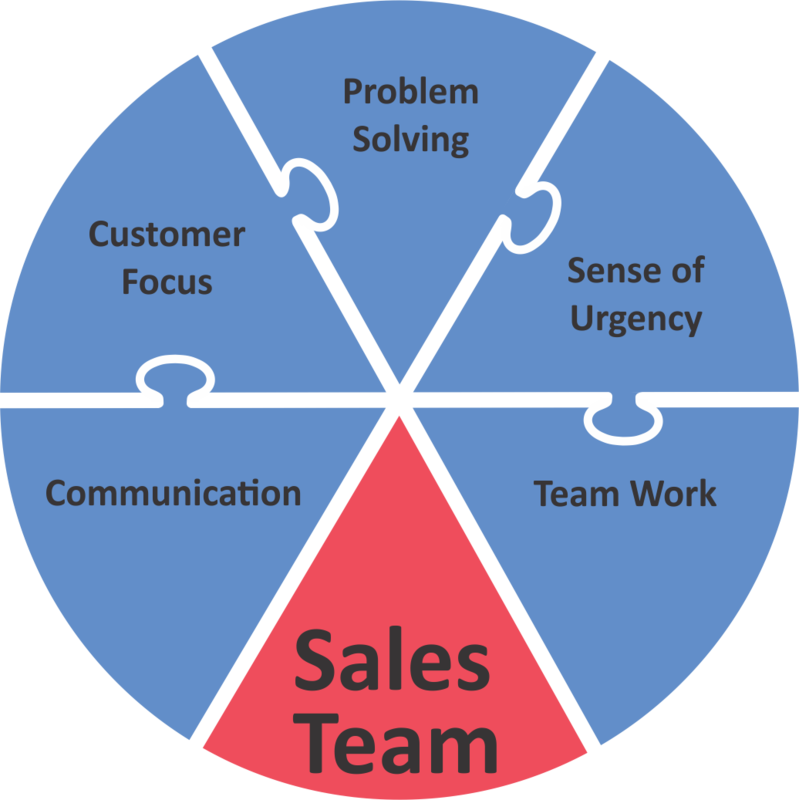 Provides accurate clinical advice to the sales and marketing teams. 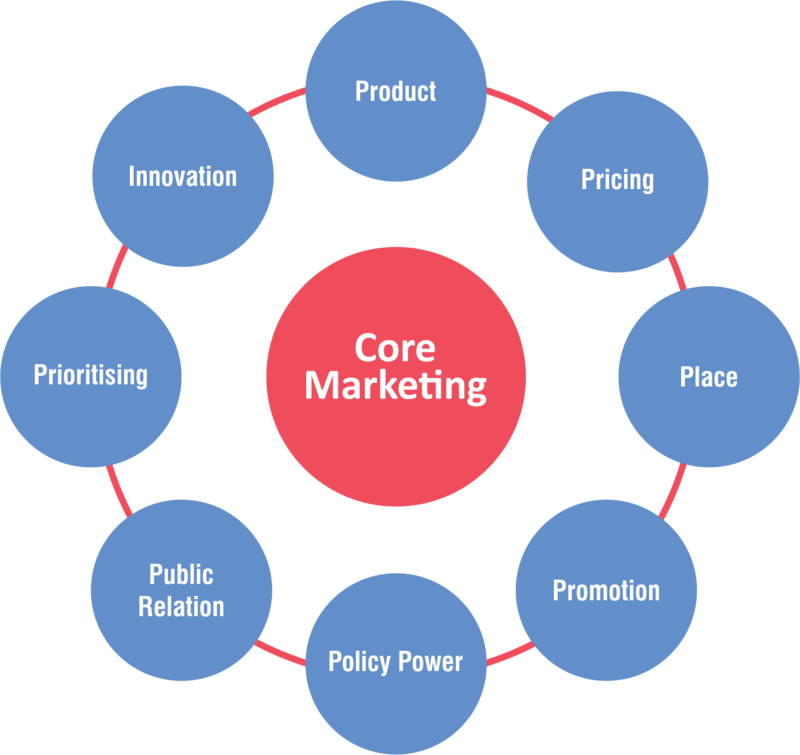 Able to deliver professional leadership and being a bridge between production and sales and marketing teams. 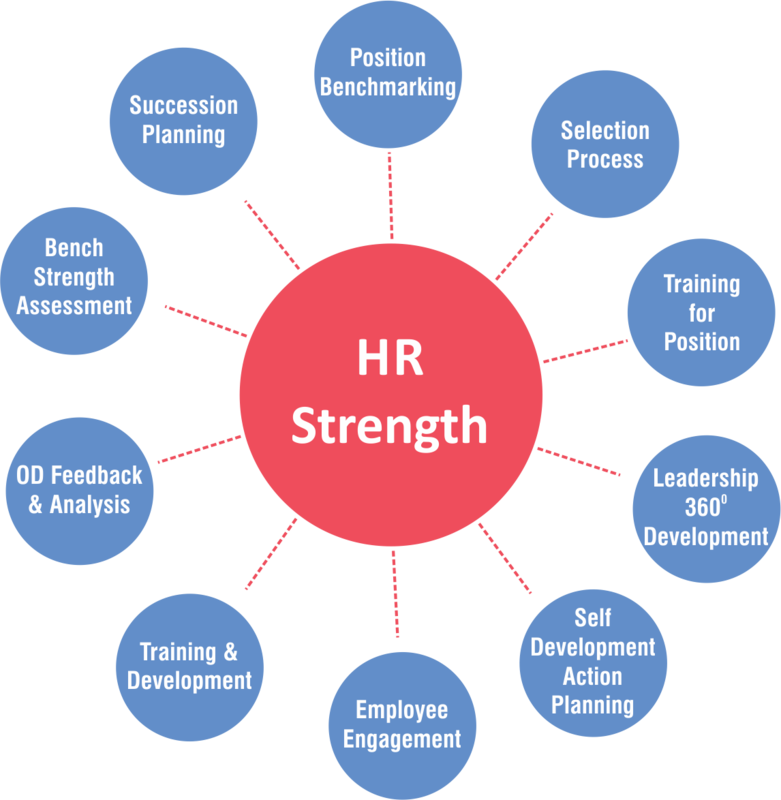 Efficient outward-facing work with the strategic health authority (SHA) and other external organisations.